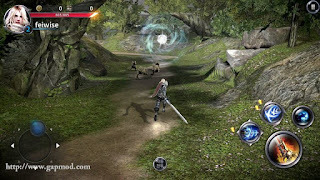 Download Dragon Nest 2: Legend (Beta Test) - A game from Nexon, for you to try to play in your Android device. 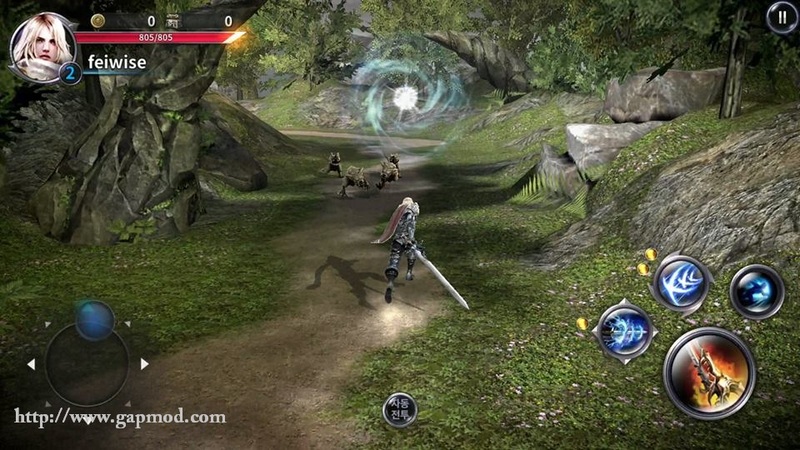 Dragon Nest 2: Legend (Beta Test) for Android. 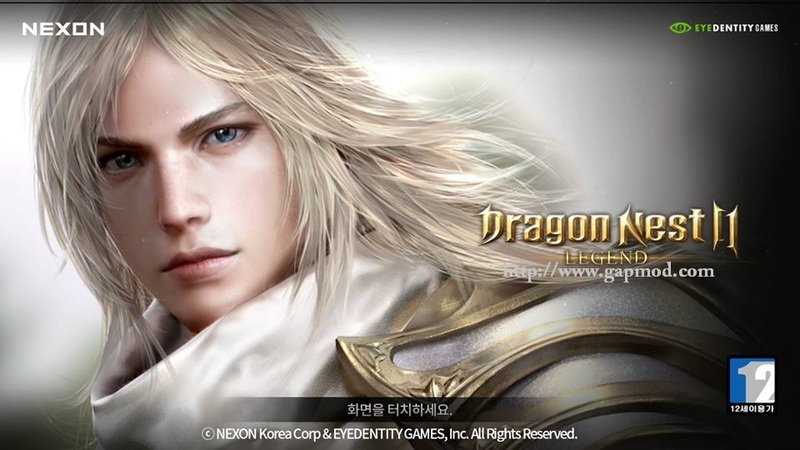 With many new look increasingly attractive to play. 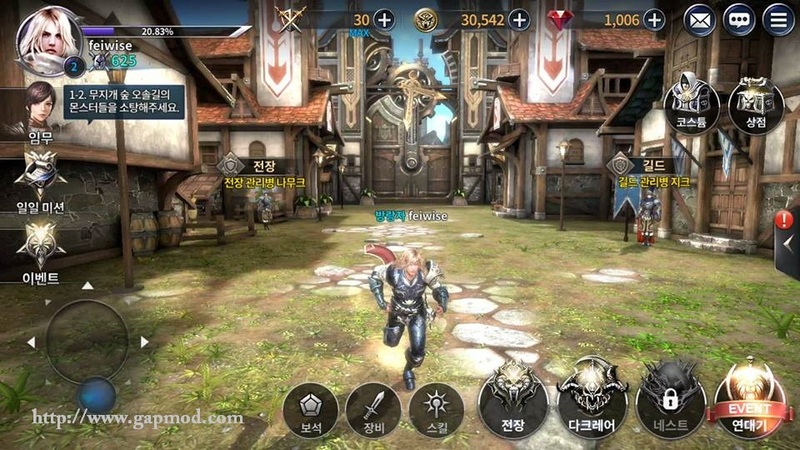 Please just try to play, before the beta test ends. 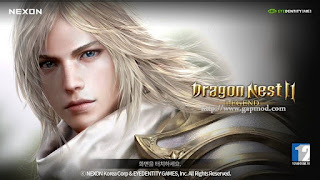 Read Story took 100 years before the timeline Dragon Nest PC before Geraint cursed dragon, CMIIW. Quality Graphic your own value from the following screenshot, and has been set up, use a realistic approach that is unique so charnya more cool again and so scary monster design. The viewpoint is unique because of the dynamic (changing) depending on the action that is done sometimes in 3rd person view sometimes slightly asymmetrical cinch topdown camera in the lock can not be played. Game action RPG dungeon bassed the lobby. 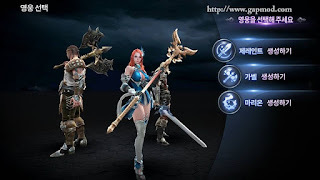 Game online full beta test not use beta code keys so everyone can follow and signin use google account. Who starts to tingle try, please link is not direct link but download the app game "TapTap" later download the game from there. For Android: v4.0.3 – v4.0.4 [Ice Cream Sandwich], v4.1 – v4.3.1 [Jelly Bean], v4.4 – v4.4.4 [KitKat], v5.0 – v5.0.2 [Lollipop] and UP.